Where was the media in 2008? With conservative Republican Cain, Politico.com attacks and impugns Herman Cain. 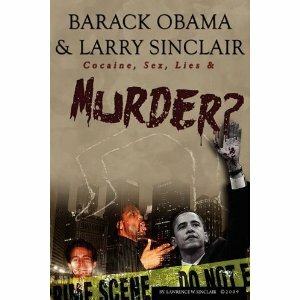 With socialist Democrat Obama, Politico.com attacks and impugns the messenger, Larry Sinclair. Typical double standard of the left wing and major media outlets.